Stumbled upon this game a while ago and I almost couldn’t believe how great it is. 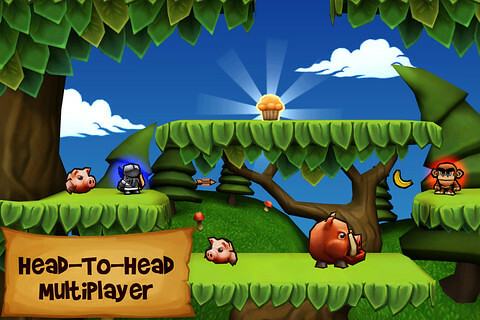 From the makers of PREDATORS and GUERRILLA BOB, comes MUFFIN KNIGHT, an action-packed platformer with stunning visuals and a myriad of fairytale characters, each with their own unique abilities which gain strength as you advance. Imagine this combination: Fairytale + 2.5D comical graphics + stunning effects + cute storyline + action platform + cross platform between iOS & Android… that’s Muffin Knight for you. I think one of the best thing about this game is that players can battle each other in the same game no matter if they are on iPhone, iPad or Android phones. Basically this is the story of a little boy, on his journey to return the old fairy’s magical muffins. A strange curse was set on him: with each muffin he touches, he turns into a different creature. The old fairy promises to turn him back into a boy when he gets all the muffins back. I love how we can earn points and use them to upgrade our characters.. in this case.. all the different roles that the character take on, for instance magician, knight, archer and so on. 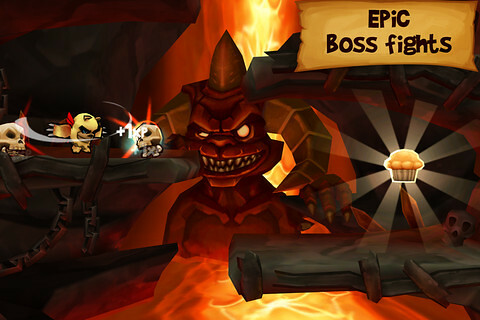 There are epic boss fights too which adds more excitement to the already exciting game. 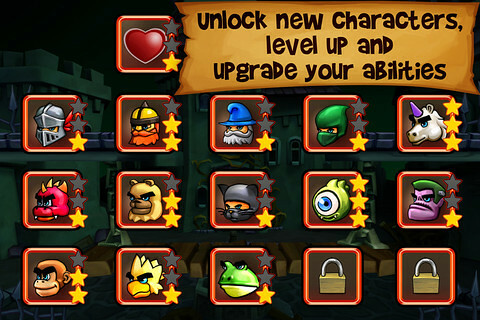 Stunning 2.5D graphics, taking full advantage of the latest features in the Unity engine. Check out this video. YOU NEED TO WATCH IT COS ITS A-MA-ZING. 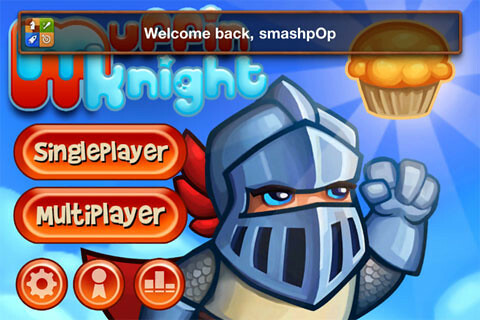 One Response to "Muffin Knight, An Amazing Cross-Platform Game For iOS & Android"
Does anyone know how to play with a specific person across platform? I have an iPhone and my friend has an android phone. Can we play against each other if we’re NOT on the same wifi?